Just a few days ago we could unveil the brand new, summer fresh Nike Mercurial Vapor IX Volt/Black-Bright Citrus and as always it has been placed in our constantly evolving and expanding Mercurial-universe. This means you can now enjoy the 360-degree display, watch the brilliant unboxing and check out the always great pictures. Find it all here. Joltter loves new boots and he therefore got the honour of unboxing the brand new Nike Mercurial Vapor IX ACC Volt/Black-Bright Citrus. How that went, can be seen by clicking the picture above, where you are transported straight to our Mercurial-universe. The universe lets you get up and close with the boot, check out the sharp photos, score yourself a nice wallpaper and much more. It can all be found right here. The new colourway looks to have sparked the interest of the professionals, as much as it has ours. We have already seen the Italian prodigy Stephan El Shaarawy training in them and we expect a long row of players following his lead, in the forthcoming international friendlies. 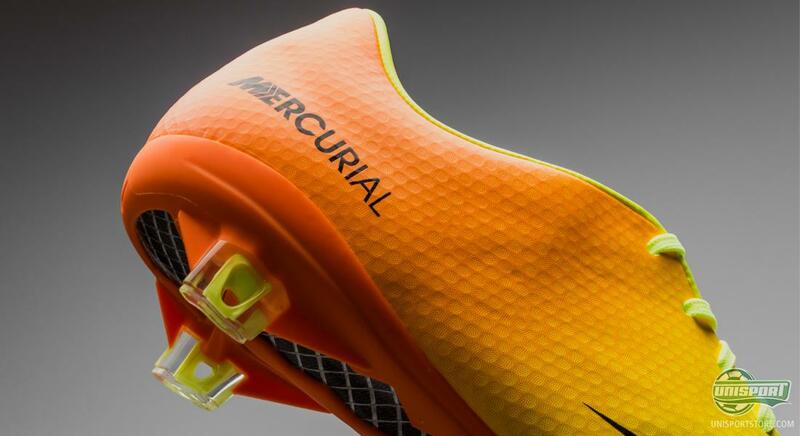 All of the Mercurial-stars will be playing in the new Vapor IX ACC Volt/Black-Bright Citrus soon and you can see more of their new boot here. The boot is perfect for the summer season and the yellow and orange colours quickly remind us of an ice lolly, or maybe even a 'Tequila Sunrise'. We call it the ultimate summer boot and are certain it will make a brilliant showing at this summers Confederations Cup. If you want the complete Mercurial-experience, then you should visit our universe right here, which is dedicated to the flamboyant boot. 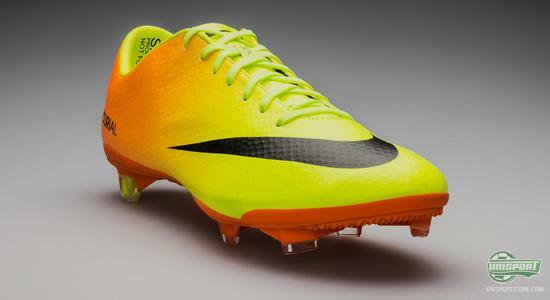 It can be hard not to fall in love with the new Nike Mercurial Vapor IX ACC Volt/Black-Bright Citrus and even harder once you have visited our Vapor-universe right here. What do you think about the site? The boot? Our unboxing? Share your thoughts down below and join the debate on Twitter and Facebook.